As an employer we recognise how important real-life experience is when it comes to getting jobs in the Creative Industries where competition is tough. Running parallel to our Schools & Colleges programme, On Track gives support beyond the classroom. Applications are now open for our ‘Connect’ work shadowing programme. We are offering young people, aged 16-24 who are serious about developing careers in the technical side of the music industry, the opportunity to work alongside our technical team on events in the building. This is an opportunity for you to gain valuable experience in a working venue, understand how it runs operationally and how to approach working in the environment. Applicants will have the opportunity to work on at least 4 shows at the Guildhall, between April 2019 and March 2020. Please be aware, that the opportunities will be drawn at random, to ensure objectivity. Alongside work shadowing on concerts, shows and events, you will have the chance to participate in training and networking opportunities, as well as having direct contact with the industry. Ideally, you will be in a position, perhaps through college, university or another job, to be able to work during the day and evening of a specific show. Given the nature of the venue, you could be required to work until 11pm. You will receive suitable breaks to compensate.  If you are interested in our work shadowing programme, please complete the application form above and return to Hayley Reay, either via email: hayley.reay@portsmouthguildhall.org.uk or post to: Hayley Reay, Portsmouth Cultural Trust, Portsmouth Guildhall, Portsmouth, PO1 2AB. If you have any questions, please email Hayley or call on 02393 870 193. Applications must be received by 11am, Monday 18th March 2019. You will be notified within 2 week of the closing date, whether you have been successful, or are invited to a telephone interview. Please remember- we are inundated by work experience requests, so please complete this application form in as much detail as possible.